Disney reconsiders selling ESPN a la carte, while CBS teases new All Access and Showtime options. If you needed more evidence that the cable TV bundle is crumbling, look no further than Disney and CBS. Speaking at an industry conference in Florida, the heads of both media companies hinted at more ways they’ll reach people who’ve abandoned, avoided, or cut down on traditional pay TV packages. None of these plans involve trying to lure people back to a bloated bundle. Disney CEO Bob Iger, for instance, said that ESPN could offer a standalone, direct-to-consumer service, according to Los Angeles Times reporter Daniel Miller. ESPN must work out some pricing issues first, but Iger said negotiating rights would not be a problem, the Orange County Register reports. Iger has discussed the possibility of a streaming ESPN service in the past, but in 2015 he said it probably wouldn’t happen within the next five years. Disney appears to be changing its thinking as ESPN subscriber numbers shrink. Still, Iger’s comments contradict what ESPN President and Co-Chairman John Skipper said at another conference just a few weeks ago. 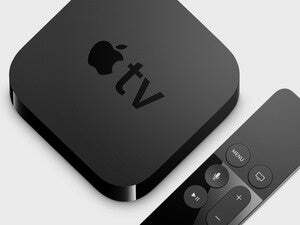 Skipper had said that ESPN was working on more bundled streaming services, akin to Dish’s Sling TV, but suggested that the company wasn’t interested in going direct-to-consumer. “We do not believe that right now to be good business,” Skipper said at the time. Meanwhile, CBS has been more willing to embrace a la carte streaming. The media giant already offers standalone versions of its broadcast channel (in a service called CBS All Access) and Showtime, and CEO Les Moonves said this week that CBS may bundle those two services together at a discount. CBS is also considering an ad-free version of All Access for $10 per month, compared to $6 per month for the current ad-supported version. 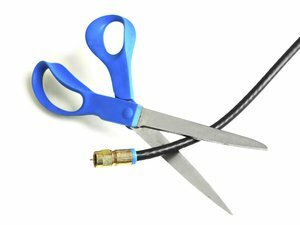 Why this matters: Although the United States still has roughly 100 million pay TV subscribers, many have been reducing the size of their packages, and young people are increasingly skipping these packages altogether. 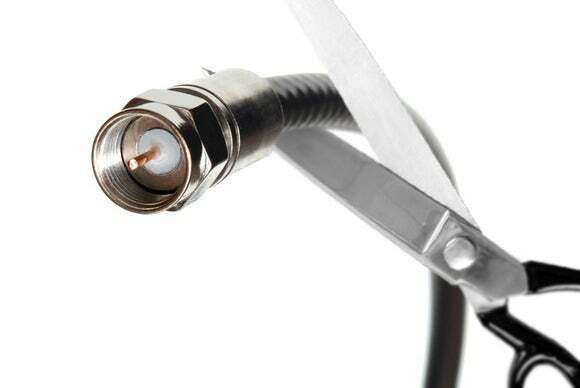 These forces are causing major media companies to reconsider their commitment to big cable bundles and offer new ways to access their programming. As these options increase, the notion of living without cable TV altogether becomes a lot more attractive. This is how the bundle breaks apart.